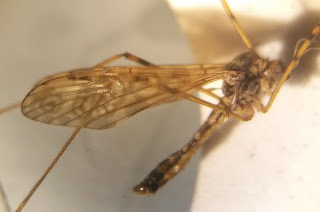 Back at home and it turns out it really was Epiphragma (ocellare - the only one), so not only a cracking fly, but a new county record.I checked the distribution of it on NBN this morning. Very weird! 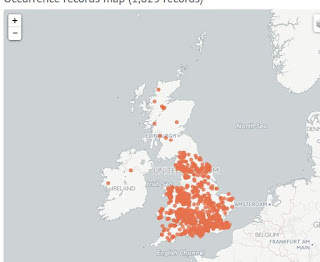 A ubiquitous fly in England and Wales and one record per county in Scotland. Clearly recorder distribution at play but a severe case!